This not so little boy looks abit like his granddaddy Ciron!! WHERE DID THE RESTAURANT GO?? Puppies are three weeks old already and although it looks like they have played too many games of "chubby bunny" they are managing to roll themselves around and be quite active. The female is very vocal and likes to get Mom Eclat's attention by giving little barks. I am loving these two little kids. 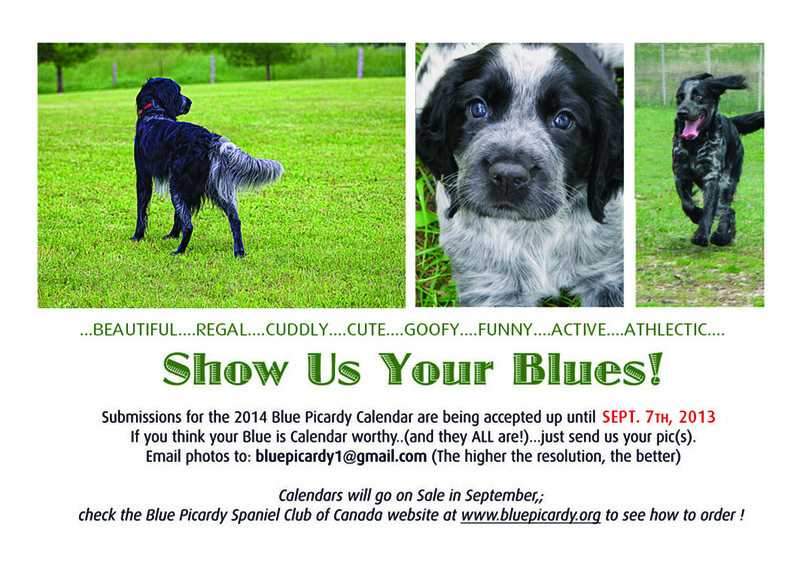 Time once again to send your photos for the calendar.